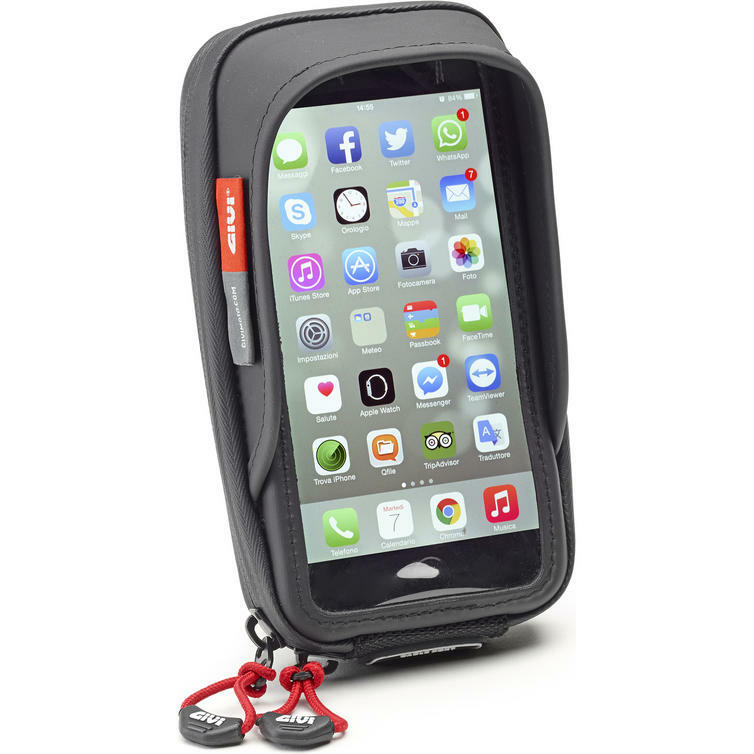 The Givi S957B Smartphone Holder is part of the latest Givi collection. The S957B is the perfect solution for transferring your smartphone on motorcycle, scooter, bicycle, quad etc. The mounting system, compatible with a tubular bar with a diameter between 8 mm and 35 mm and with the ability to wrap around items that are not perfectly round, enables this model to be used on motorcycles with a handlebar with a diameter of 22 mm or on stalks of a rearview mirror. 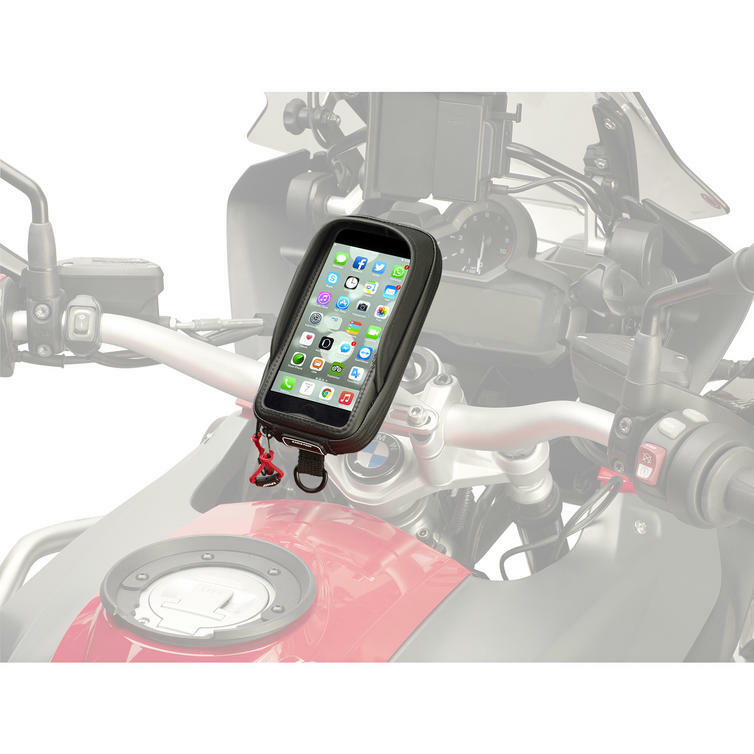 Thanks to the mounting system, designed and patented by GIVI, to attach and remove the smartphone holder is extremely simple and fast, taking only a matter of seconds. Loosening the handle on the mounting support can adjust the position of the smartphone holder according to the rider's specific requirements, at any time and without the need for any tools. 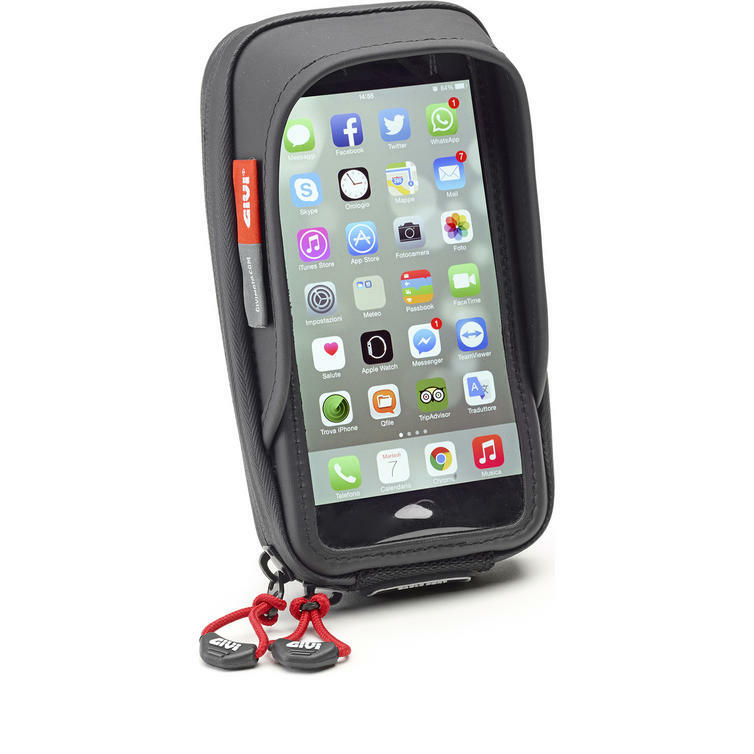 View all Givi Smartphone Holders. View all Phone and GPS Holders.